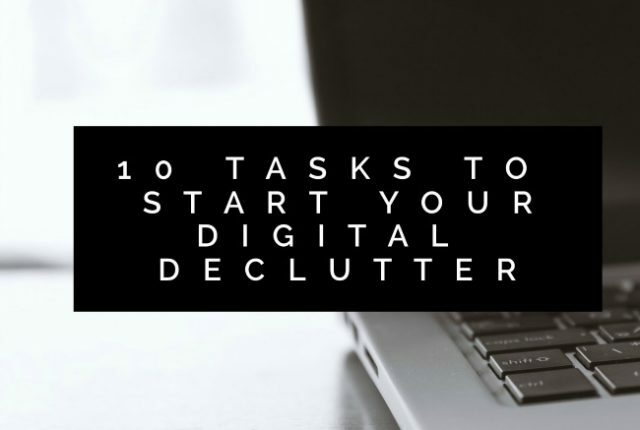 If you’ve been round these parts for a bit then you’d know that I have been on a decluttering journey for a while. 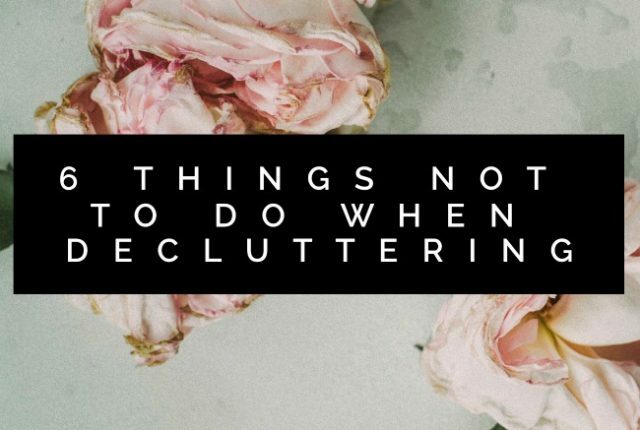 One thing I’ve also been focussing on is not replacing the decluttered items with things I don’t actually need. 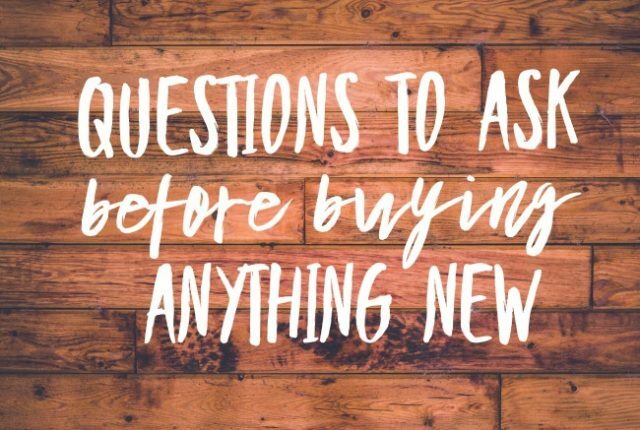 I’ve been asking myself these questions before buying anything new, so I thought I would share them here today too! 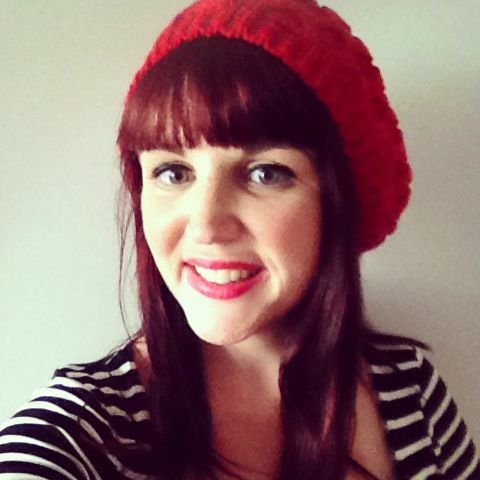 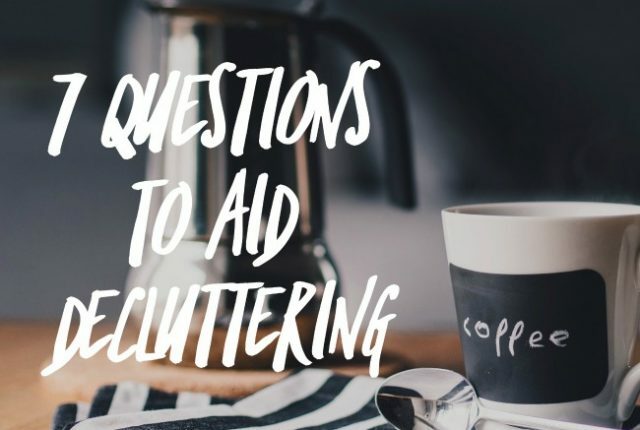 I’ve talked about removing clutter a bit in the past, so today I thought I’d share some questions to aid decluttering & help us all live a slower, simpler life. 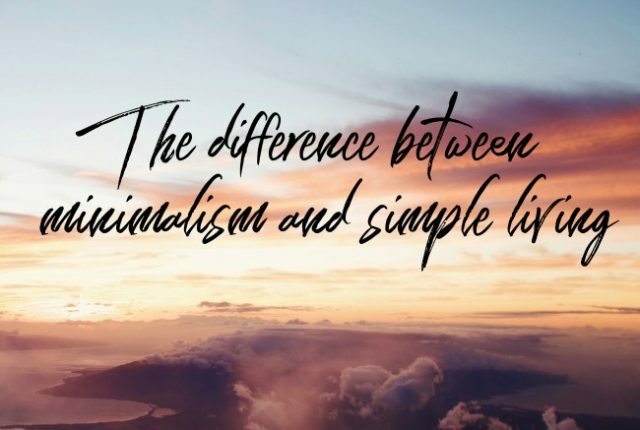 I’d love to hear your thoughts and ideas as well!